Searching for the that perfect pair of jeans can be pretty daunting and if you&apos;ve been torturing yourself with countless visits to the mall, you might want to press pause and give this pair a look. 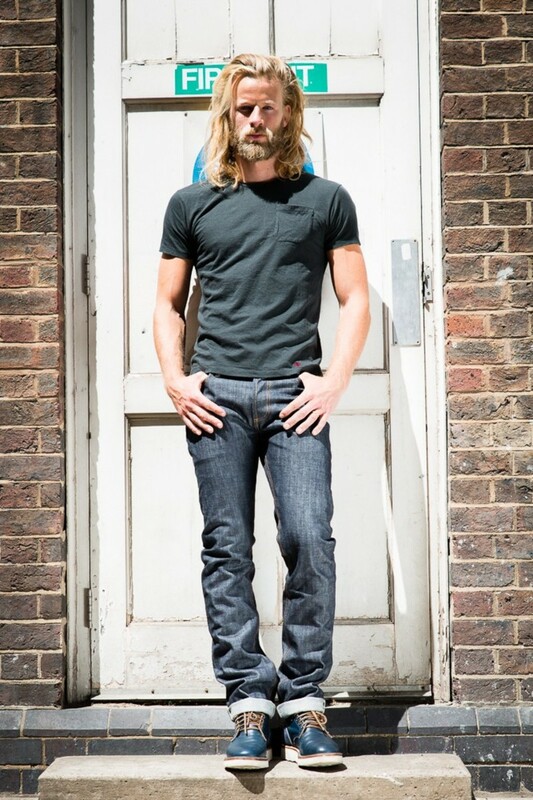 This piece of denim is a collaboration between London&apos;s Rivet & Hide and NY&apos;s 3sixteen and if anyone knows anything about good denim its definitely these two brands. 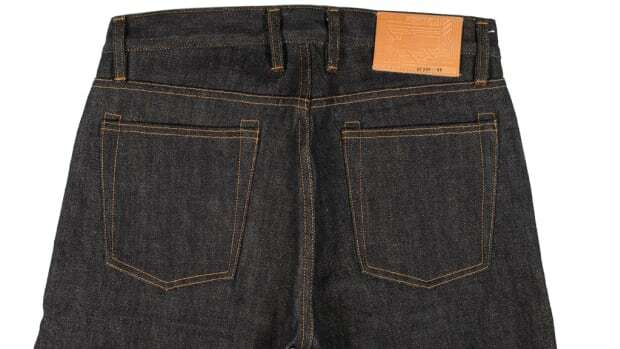 Called the RH15, this very special pair of denim is the first collaboration between the two brands and is made from a hefty 15 oz sanforized denim from the renowned Kuroki Mill in Japan. 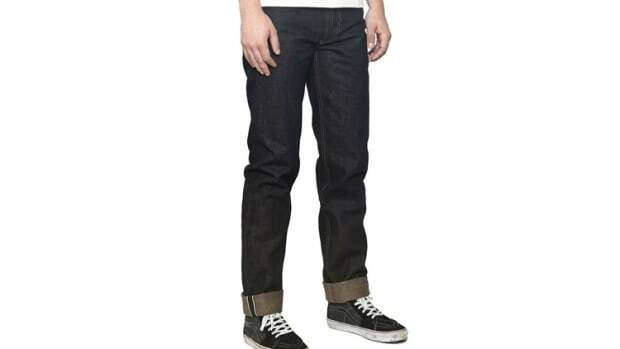 The jeans feature a mid-rise cut with a tapered leg that is just the right amount of slim without being too skinny and if those look too long for you, ask for them to be hemmed on their vintage Union Special or take them to your local 3sixteen if you happen to be Stateside. 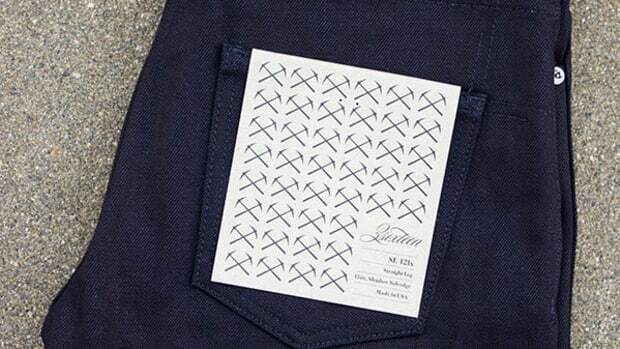 This denim's fabric has been in development for over a year.